Colon Cancer Stages: How Does Colon Cancer Progress? That's why colon cancer is often referred to as the most preventable, yet least prevented cancer. Colon Cancer Early Symptoms: What Are the Early Signs? In reality, everyone should get screened as recommended by his or her doctor. 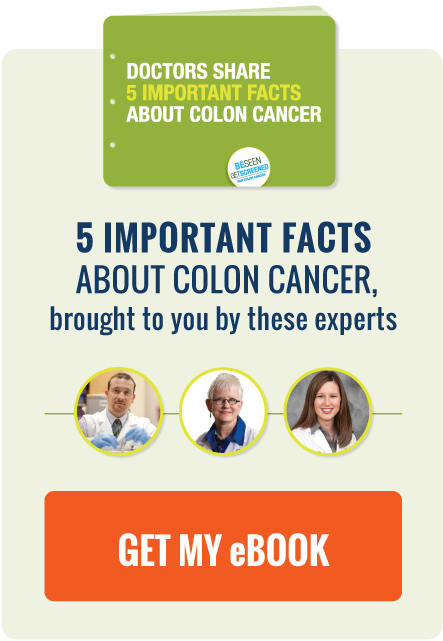 In many cases, colon cancer does not have any early signs or symptoms.